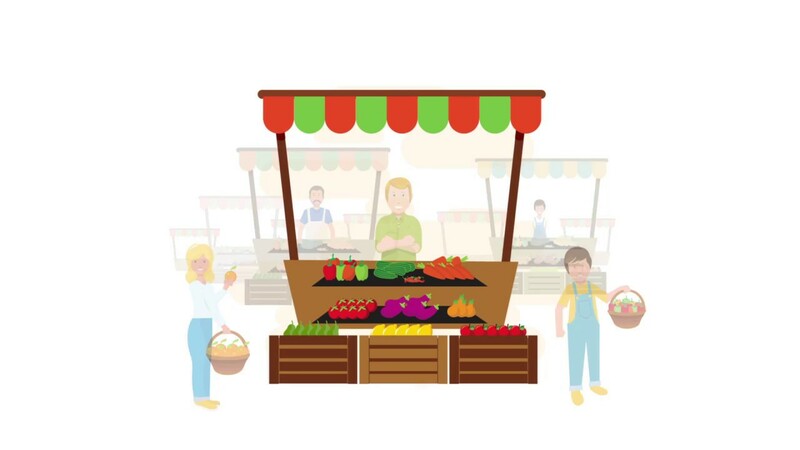 From “farm to fork”, don't let safe-for-consumption, nutritional food go to waste! 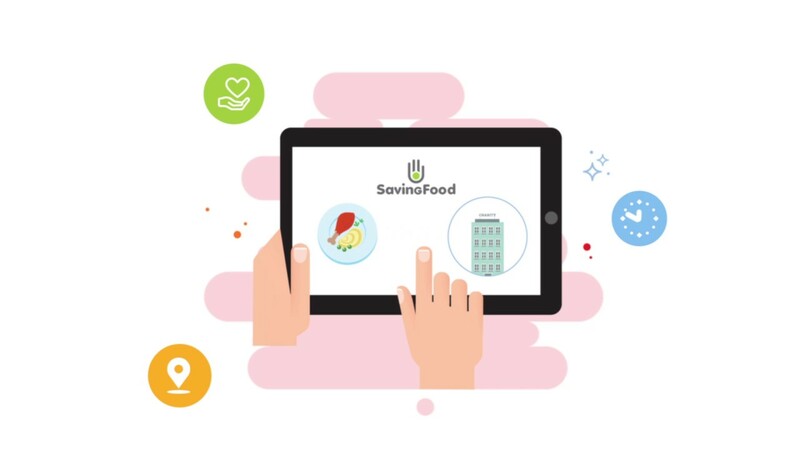 Save and donate it through the SavingFood platform for the benefit of vulnerable groups in our society. 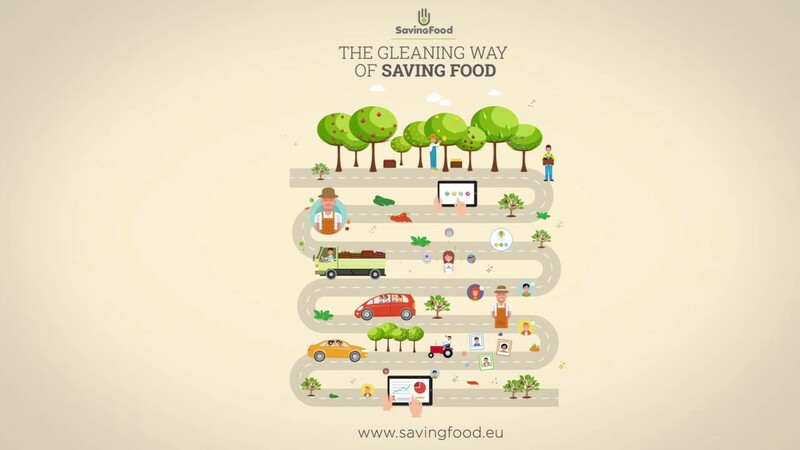 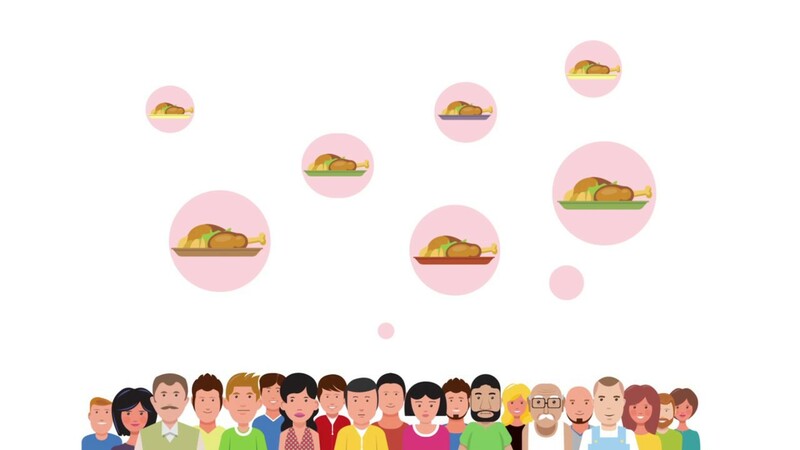 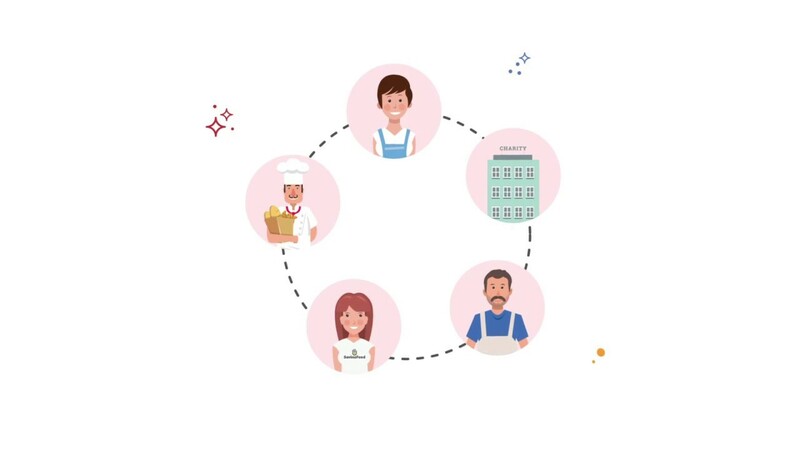 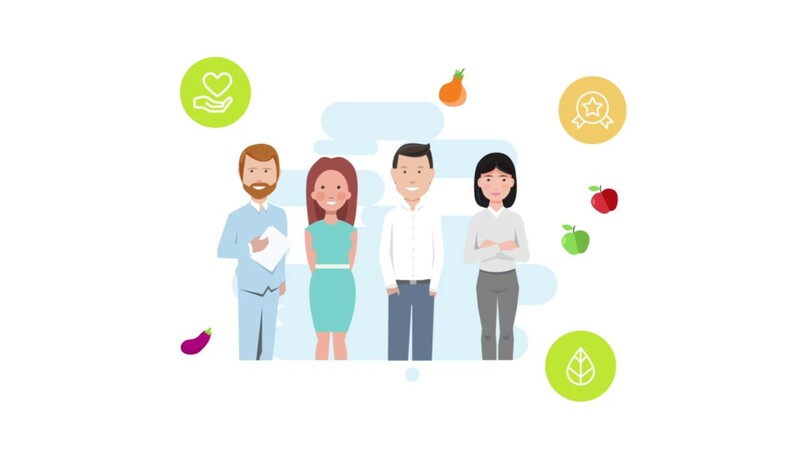 SavingFood promotes an operational model apt for all kind of food producers and businesses, irrespective of the size of their business and the quantity of excess food to be offered, covering all types of food across the entire supply chain (production, manufacturing and processing, distribution, food service sector). 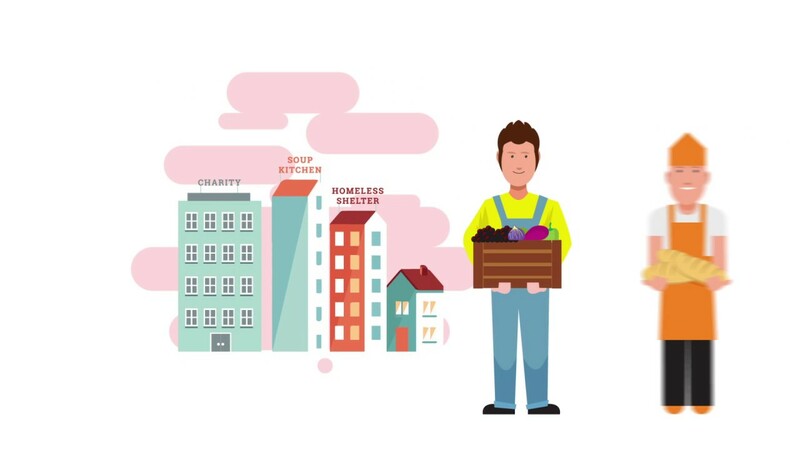 It offers an easy and effective way for food businesses to donate their surplus food to people in need. 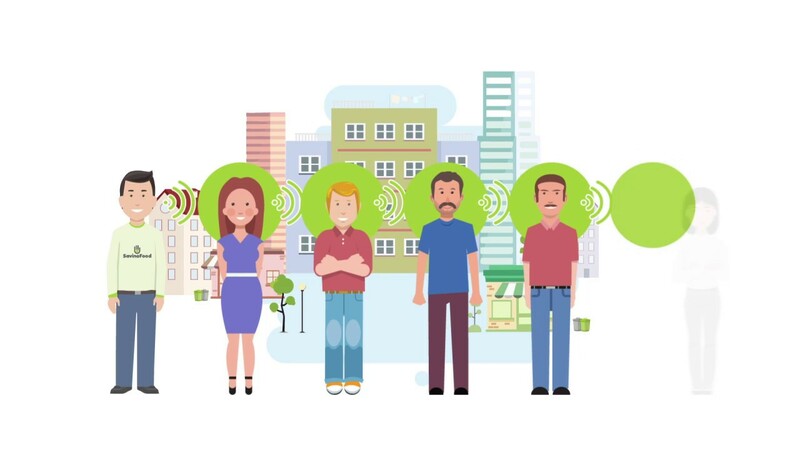 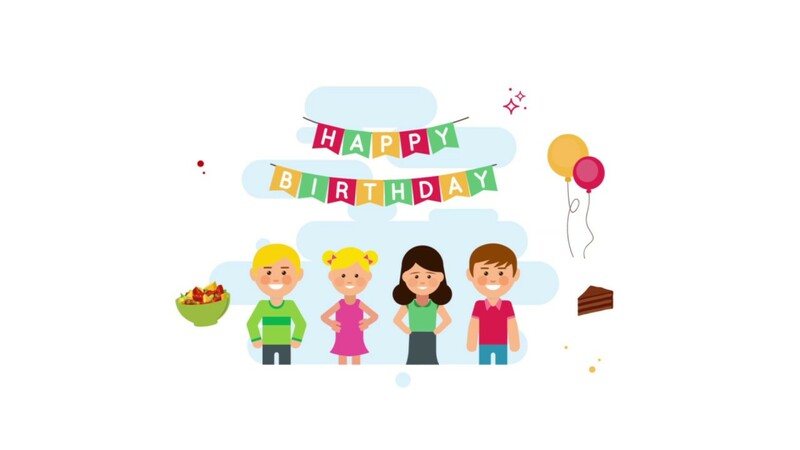 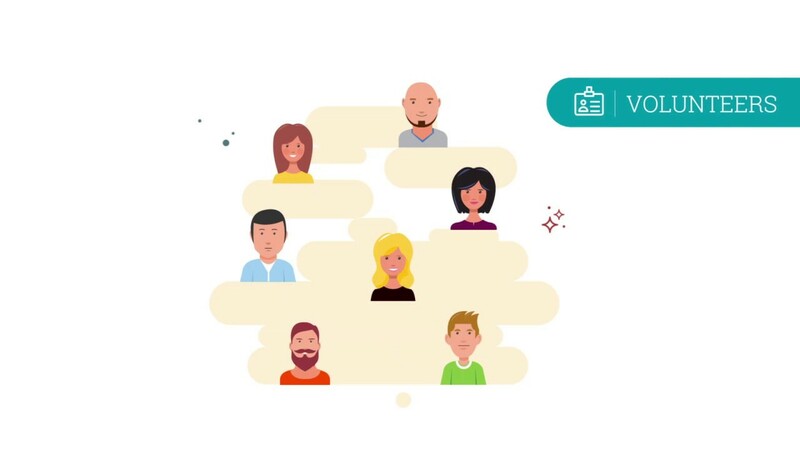 This explainer video aims to highlight exactly this aspect.